Castaway Cottage nestles on the beach in Lower Largo Fife only 15 minutes by car to St Andrews. 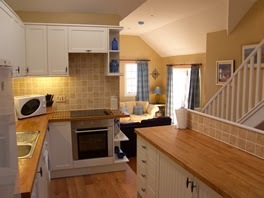 It has 3 bedrooms and has just been fully refurbished to a five star standard. Late availability October prices £575 per week. 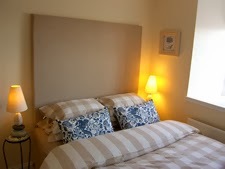 Short breaks available from £350.